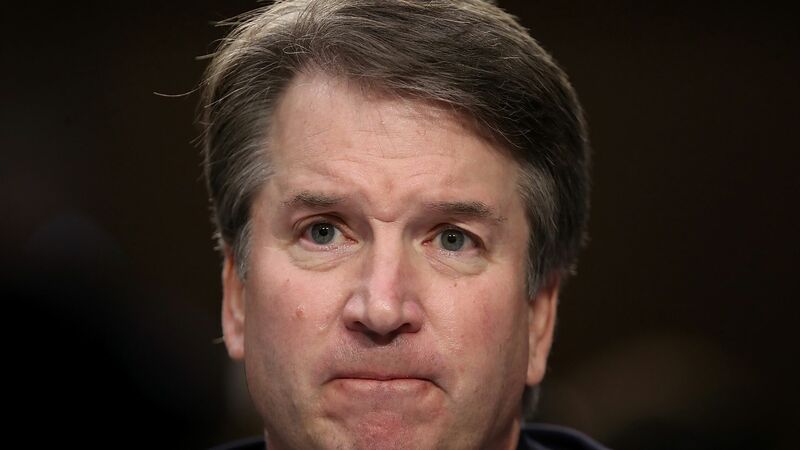 A 2003 email from Brett Kavanaugh — now in his third day of Supreme Court confirmation hearings — during his time in the George W. Bush administration said he was "not sure that all legal scholars refer to [Roe v. Wade] as the settled law of the land," the New York Times reports. The big picture: The email is one of thousands of documents that were provided to the Senate Judiciary Committee on Monday by a Bush administration lawyer. This particular email was deemed "committee confidential," preventing Democrats on the committee from discussing it during this week's hearings, but an "unknown person" leaked it to the Times. Kavanaugh said Wednesday that Roe was "important precedent."